In today’s market, downsizing is popular for retirees and empty nesters for a variety of reasons. Whether you’re looking to relocate or simply wish to save space, downsizing is a viable option that makes sense for most people. If your kids are long gone and you find yourself cleaning rooms that never get used anymore, it may be time to downsize. Living in a large family home is ideal when you are raising a family, but can seem cumbersome when the kids are all grown. If there are only two people living in the house, you don’t need 5+ bedrooms to live. Maintaining a large property is also a hassle. Think less surface area, less space to clean and maintain. Additionally, less space means less area to collect junk. 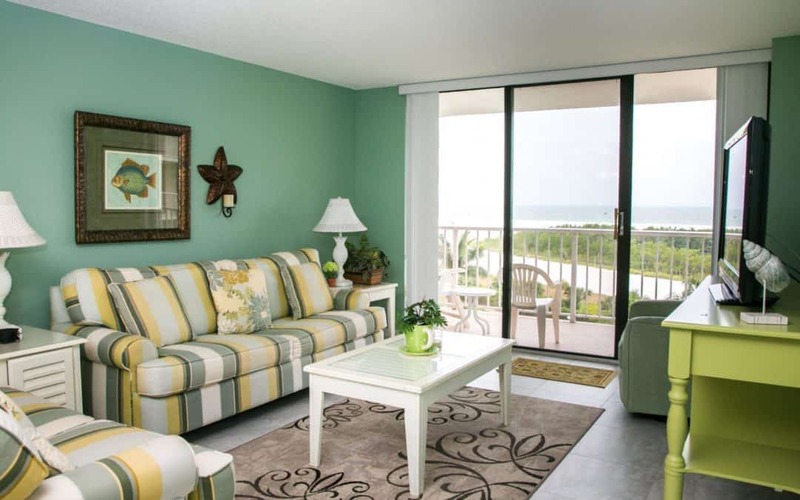 Marco Island condos are lock up and go so you can leave in the summer, worry-free. Constantly worrying about the maintenance issues involved with an older home is simply not a factor with a luxury condo. Condo fees cover almost all maintenance, which is a huge stress off your mind. It also means that you will have more time to partake in hobbies and activities that are personally rewarding and fun. 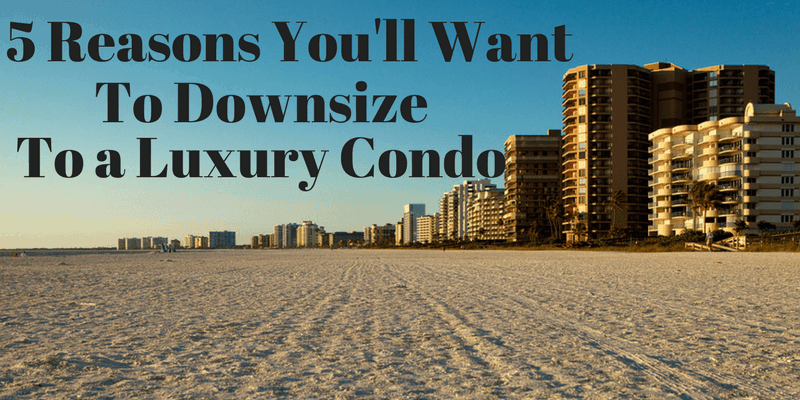 Even if the condo you choose is an ultraluxury property in an elegant and affluent building, you will still save money from living in a large house. You will spend less on maintenance and repairs and also save on your energy bills. Condos are cheaper to heat and cool, saving energy and resulting in lower energy bills. Many condo buildings include a variety of amenities that you do not get with a family home. Access to pool and spa services, fitness centers, personal trainers, saunas, yoga studios, restaurants, and even a fleet of cars are all common amenities that are included in ultraluxury condo buildings. Luxury condo buildings being built today are living works of art. High ceilings, floor-to-ceiling windows, modern lines, and futuristic appliances are just a few of the features you will enjoy. If you want to live in a space that is bright, fresh, and inspiring, a luxury condo on Marco Island is for you. Luxury condos are a great option for retirees and empty nesters looking to downsize from a family home. For more information on the luxury real estate market on Marco Island, contact Harborview Realty today. 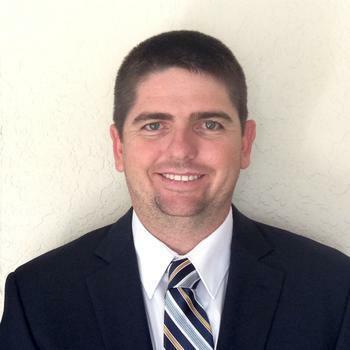 Call (239) 560-2224 today to speak with the leading experts in Marco Island condos for sale. We are excited to announce that we have a new listing coming in the MLS today. Located at 167 N Collier Blvd, the Aquarius complex is conveniently located near shopping, the beach and restaurants. 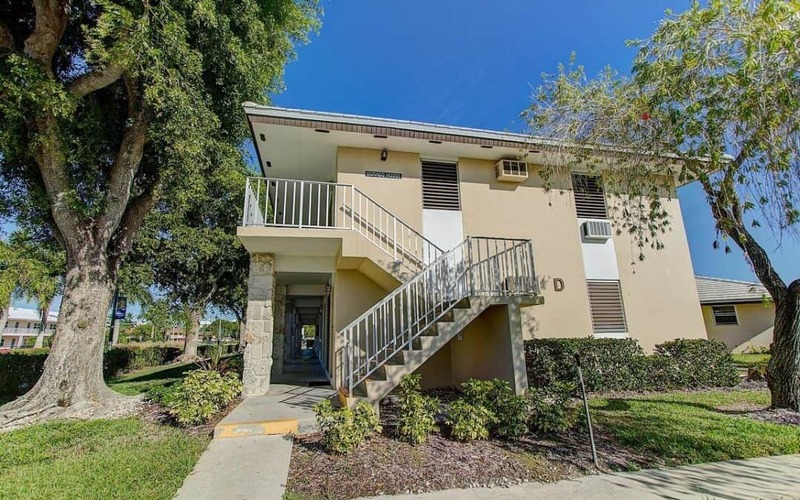 This one bedroom, one bathroom unit is aggressively listed at $130,000. The unit is located at D-4. The home offers great rental income for someone looking for investment property as well. Looking for more information? Contact Harborview today! Looking for more information? Feel free to reach out to us anytime! We wanted to let you know that we have a new listing in the MLS today. The unit is in South Seas Tower 4, unit 605. 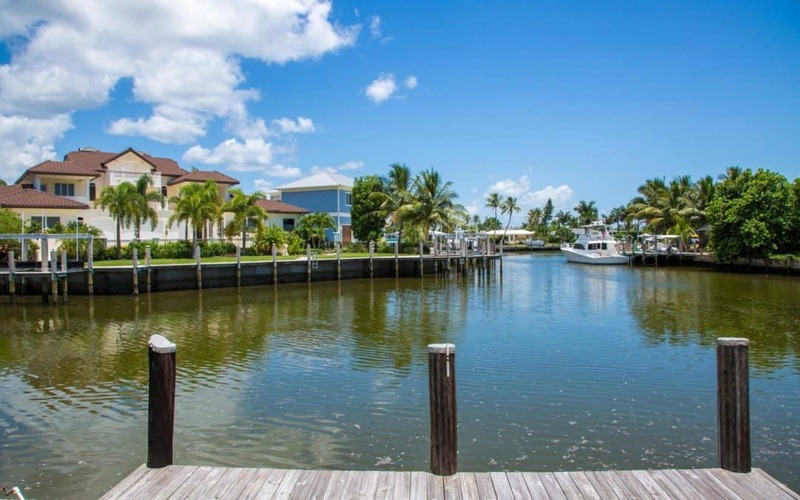 This unit has spectacular south facing views looking down Marco Island’s crescent beach. View sunsets year round from this unit and soak in the sun from your lanai. The unit also has great views of the pool. Don’t forget that Tower 4 allows weekly rentals which makes this unit a great investment opportunity. The unit is well taken care of and has new flooring. This unit is listed at $475,000. We wanted to let you know that we have a new listing in the MLS today. The lot is located in the prestigious Hideaway Beach community and the address is 394 Red Bay Lane. This home is located on a private cul-de-sac street. The price is $150,000. Don’t forget all the amenities that come with living in Hideaway. The clubhouse, the beach, the golf course, the tennis center and so much more. 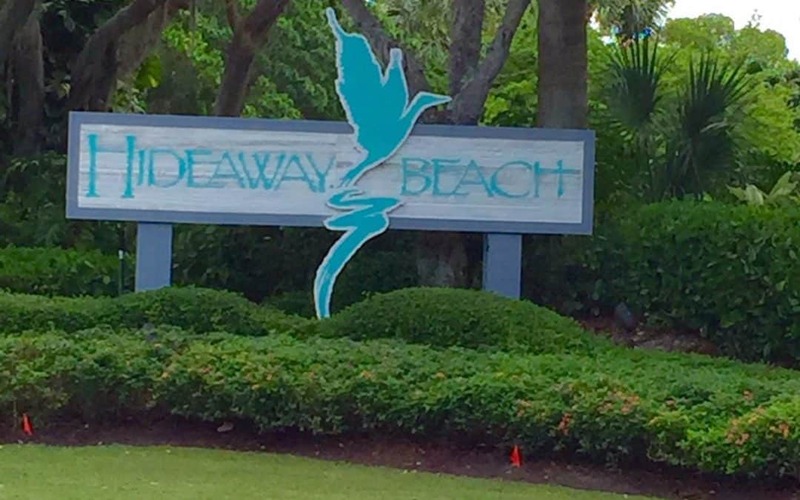 Hideaway Beach is a gated community located on the north end of the island off of Kendall Drive. For more information, feel free to reach out to us anytime. We are excited to announce our new listing that is coming out in the MLS. 1241 Laurel Court is being listed at $800,000. This three bedroom home on Marco Island has three full bathrooms. The home has a fantastic view of a wide waterway. You are not looking in on your neighbor here! By boat, this location is just one turn from the Marco River and has direct access (no bridges). It doesn’t get much easier than this to get to the open water. Want more information? Reach out to us and we would be glad to help!